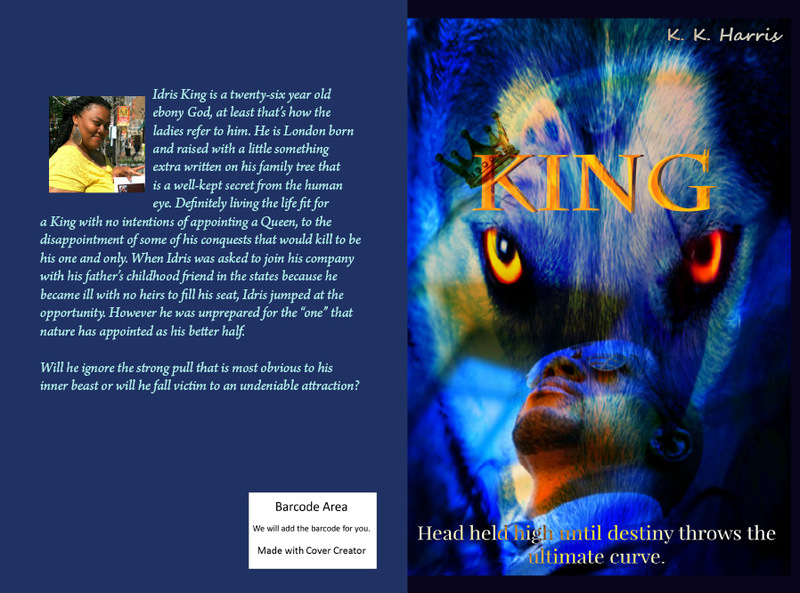 Hey all… KING is now available on NOOK as well as KINDLE. Paper backs are also available through both online outlets. Don’t be the last to check out this phenomenal love story. Join into the twists and turns, haters and lovers, plus the neutral characters of this book. The love is real, the hate is real, the passion will be felt throughout every page. KING will have you seeking the one to burn the same flame the two main characters try so hard to fight. Will rejection be the fate for these two or will love prevail? I know I have been considered as an Urban Fiction writer but things change. Do you jump ship when things change or do you see for yourself if you will like the change? Not saying that I’m giving up on my urban love because it is my first love in the writing world. You never give up on the first. I just know that my resume is expanding for the best. Anyway check it out if you have not already. 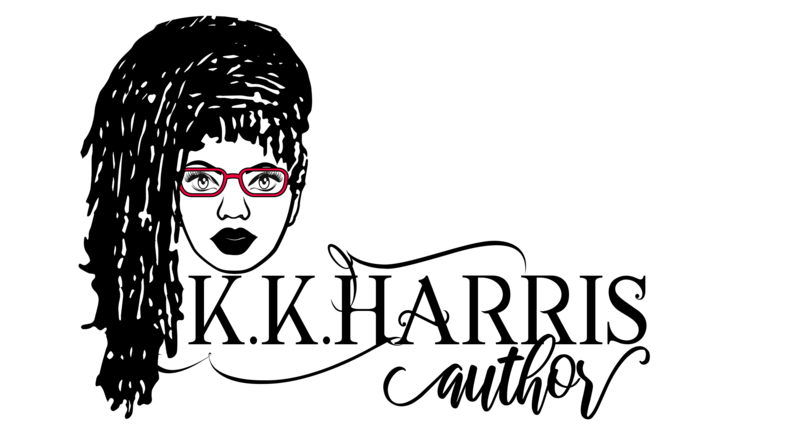 To all those who have supported me throughout all my many ideas, THANK YOU. Thank you from the bottom of my heart. I look forward to hearing or reading reviews after it’s completed. I wanted to purchase the book version of king but it is not coming up as a e-book on paperback.